WITH the UK sizzling in 32C heat today – many people will be wondering how hot it needs to get before they get sent home from work. Temperatures are set to soar over the next few days with forecasters predicting highs of 34C. 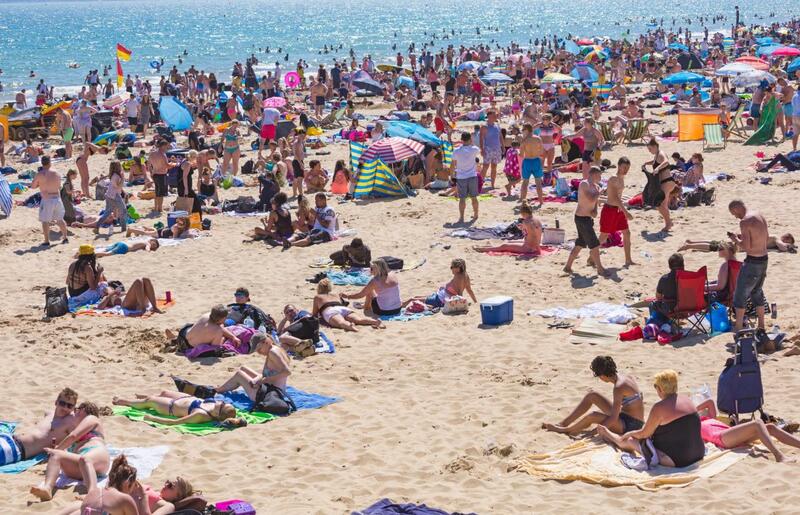 The mini heatwave has prompted the government to issue a warning with emergency services on standby over fears for the ill, vulnerable and elderly. NHS England has advised people to avoid the sun between 11am and 3pm and to check on friends, neighbours and relatives who may be unable to look after themselves. But what are your rights at work? If it gets too hot, could you be sent home? There isn’t a legally defined maximum or minimum temperature for offices. The Workplace (Health, Safety and Welfare) Regulations 1992 say: “During working hours, the temperature in all workplaces inside buildings shall be reasonable”. The Health and Safety Executive, who issue the guidelines, states that temperatures should be at least 16C or 13C, if the work involves rigorous physical effort. Average asking house prices fall for the first time since 2009 – are we headed for a house price crash? It claims that a maximum figure cannot be given due to high temperatures of working in some places, for example a glass works or foundry. The guidelines lay out six basic factors that employers should look at. These are the air temperature, radiant temperature (the temperature radiating from warm objects), air velocity, humidity, what clothing employees are expected to wear and work rate. If a significant number of employees are complaining about the temperature then your employer should carry out a risk assessment. If your employer fails to take action then you can complain to the relevant regulator. Today, the TUC (UK Trade Union Centre) called for regulations to be put in place that would allow workers to go home if the temperature of their workplace reached 30C (or 27C when doing physical activity). 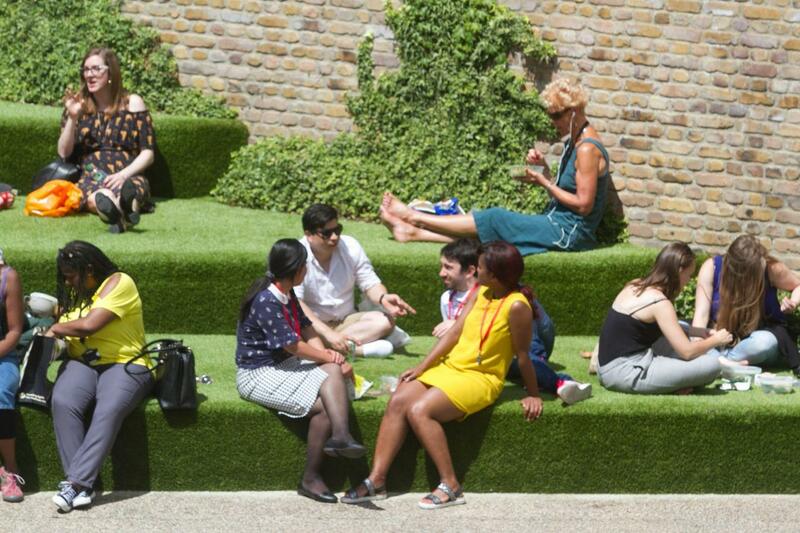 It also said that employers should start taking measures to cool the workplace down if the temperature went above 24C. Employers should also relax dress codes, including allowing staff to remove ties and jackets, as well as wearing casual lightweight clothing. 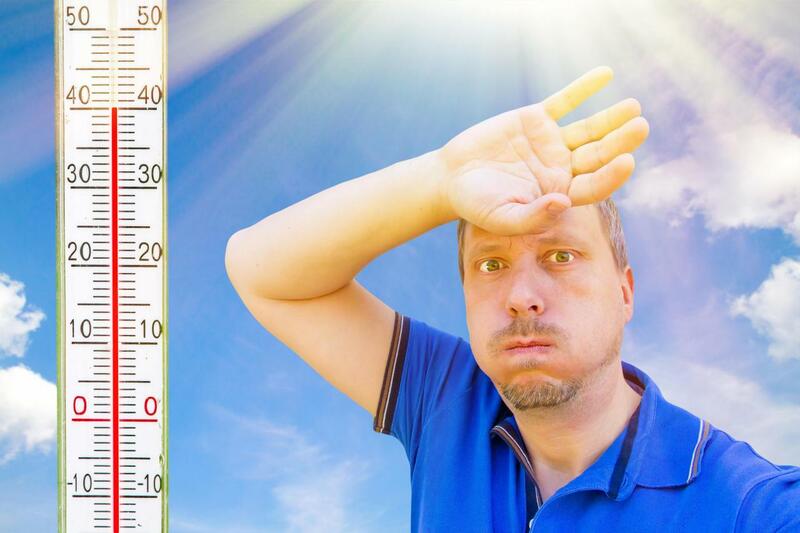 Struggling Brits have gone online to share some hilarious memes about the scorching temperatures. It comes as we reveal the one part of your body you should apply sun cream to – but probably don’t. We’ve also coming up with the ten best buys to keep you cool. This means temperatures should be “reasonable”, although there is no maximum reasonable temperature. For more information read our guide on pupil rights.